Faculty frequently request and share book recommendations for a variety of courses. 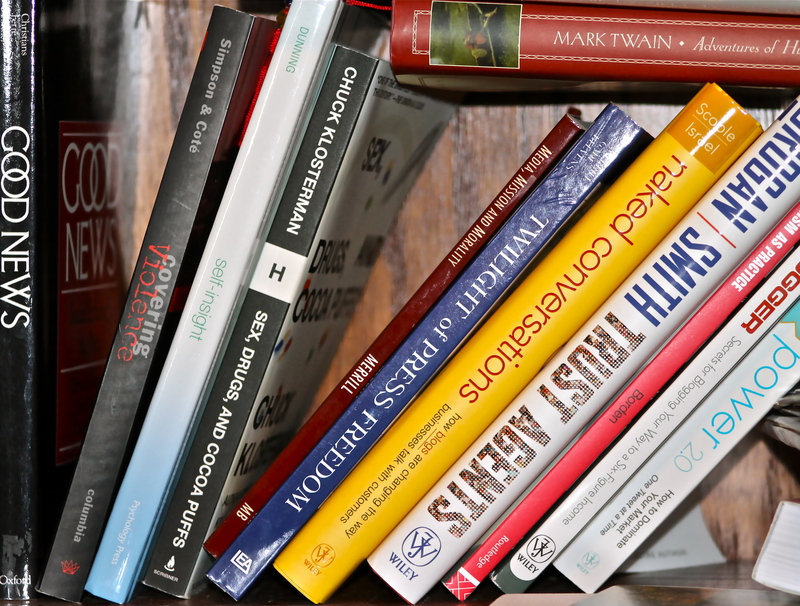 We all have our favorite books we pull from or require for each of the courses we teach. I decided to document mine here with the idea that you might find value in using them as well. I have organized the books by the course in which I use them. This is not a comprehensive or static list. I will update it as I remember books I love to use in courses and as I add new readings and courses. If there’s a book I should consider, please let me know in the comments at the bottom of the page. I too love recommendations. Hi Kenna, thanks for including Think Like a Rock Star, lots of great books here! MackCollier You are so welcome. I appreciate the resource.